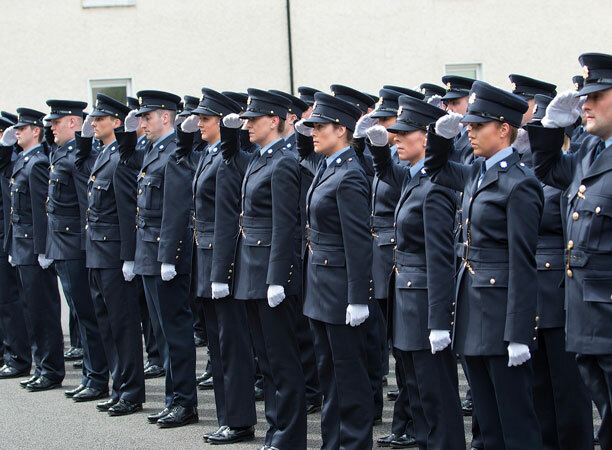 Once candidates successfully complete all 4 stages of the recruitment process and provided they pass a personal background check, they will be invited for intake to the Garda Training College in Templemore, Co. Tipperary. The Garda Training College is a purpose-built residential training facility, equipped with all necessary classroom-based and physical training space required for modern law enforcement training. Recent investment has allowed for development of a physical testing facility, library, study area, IT facilities, a coffee lounge, courtroom and lecture theatre rating it en par with any third level education facility in the country. 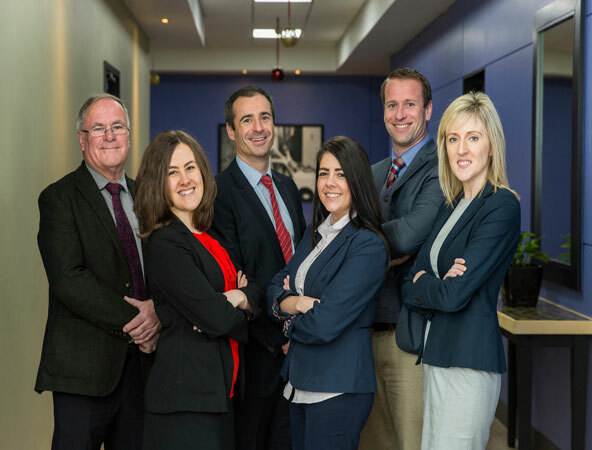 As an accredited Third Level training and educational centre within the National Qualification Framework (NQF) of Ireland, it provides accredited programmes from level 6 to level 9 on the NQF. Training will take place for an initial 34 weeks in the Garda College where recruits will reside for the duration. Class numbers are small and allow trainee Gardaí to develop a rapport with fellow classmates and tutors. 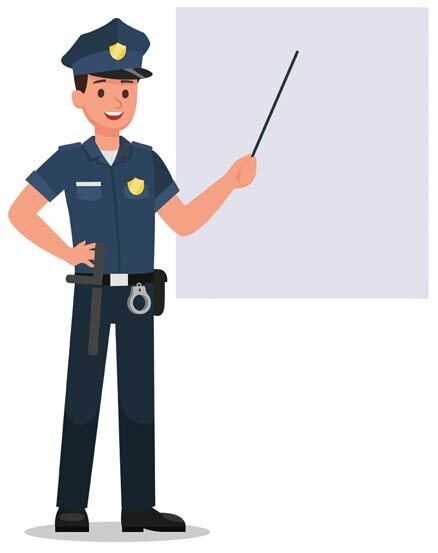 An overhaul in teaching methods has seen old theory based learning replaced with a new scenario based style of learning, thus forging a force equipped to deal with all situations while ensuring that ethics, human rights, values and community are considered in the management of all policing situations. Upon completion of this residential training, Garda trainees are then assigned to a Garda Station where they will continue their training. Garda trainees will return on occasion to Templemore to complete further classroom-based studies. 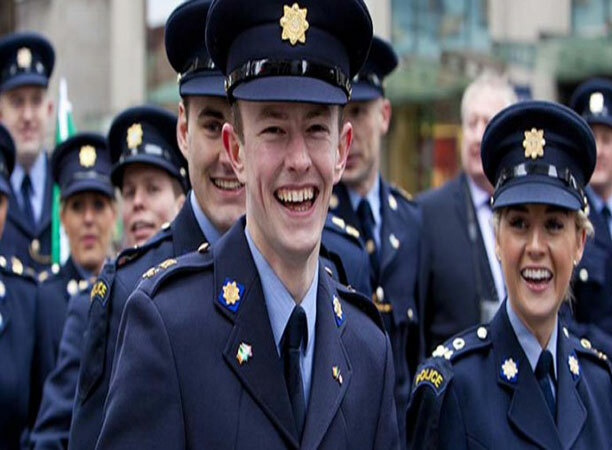 Throughout training in its entirety, a Garda Trainee will undergo a 104-week training programme. Upon completion, they will have attained BA Degree in Applied Policing (level 7) accredited by the University of Limerick. Its affiliation with the University of Limerick ensures that the course content, structure and delivery is subject to the utmost of quality assurance. This the foundation programme for Garda Trainees. This training programme is delivered over 104 weeks leading to B.A. Degree in Applied Policing. 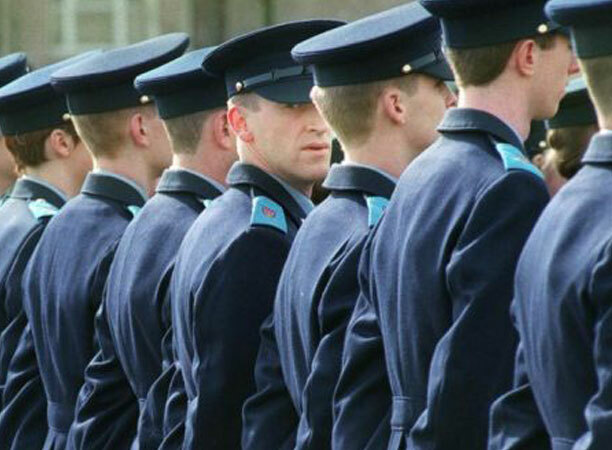 The initial period of 34 weeks (minus two weeks annual leave) takes place at The Garda College. 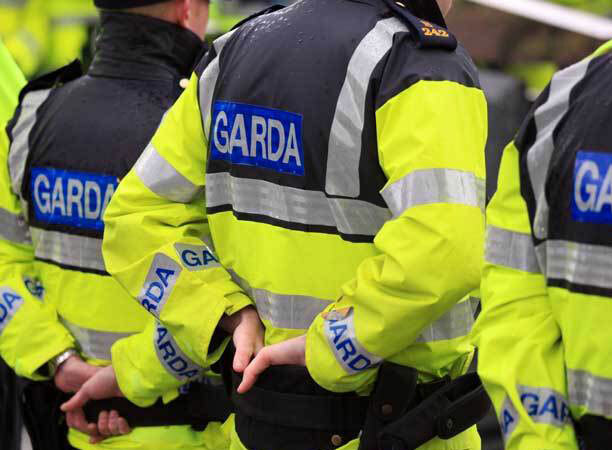 Subsequent training takes place predominantly in selected Garda Divisions. The B.A. in Applied Policing programme adopts a hybrid Problem Based Learning approach. Students will learn in small groups through engagement with realistic policing scenarios. At the outset, students will be given an authentic policing problem and will be required to work within their groups to resolve the issue. This methodology emphasizes the development of ‘learning to learn’ skills, the development of reflective practice and supports the transition into learning in an operational policing environment.